White and Rosé wines tend to get all the summer love while red wines only get invited when there is BBQing in the party. In fairness, there are better moments to ponder over life’s big questions with a complex glass of a rich aged red than during a hot sunny day when you just feel like smiling and enjoying the simple things. But not all reds deserve to be put on hold until the leaves redden and fall, and some of them are light enough to uncork without having to involve any meat in the plate. 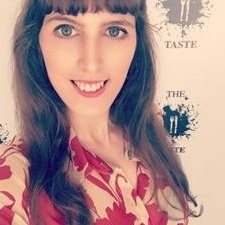 In fact, some fruity, young and easy to drink red wines are filled with all the flavours we love during the warmest season and are lovely alternatives for those that wish to get a lovely tan(nin). The three recommendations below are friendly on the palate, fruit dominated and refreshing, ideal for a relaxed soirée. Dare to chill them a bit before serving (take into consideration that the heat will warm them sooner than usual, especially if outdoors). When you hear Italian and Pinot, Grigio is one of the first things that can come to mind, but be ready to create happy associations to the word Nero (black, in English). This Oltrepo Pavese DOC Pinot Nero will be a pleasant surprise at any summer table. Delicate and light bodied, this bright ruby red coloured vino reminds you of Nancy Sinatra’s song Summer Wine as it’s filled with flavours of ripe and juicy strawberries and cherries, and the tannins are as friendly and inviting as the singer’s silky voice. 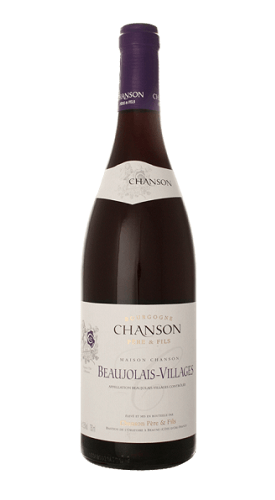 Chanson Père et fils, which is owned by Champagne house Bollinger, sign this friendly Beaujolais Villages which shows an elegance usually reserved for higher tier Bojos. Red fruit merges with a subtle hint hint of sweet spice and ripe bananas for a dessert evoking treat. Mouth-watering and refreshing, it doesn’t need food to be enjoyed, but if you feel like accompanying it with a bite, a cheese or charcuterie board will do. 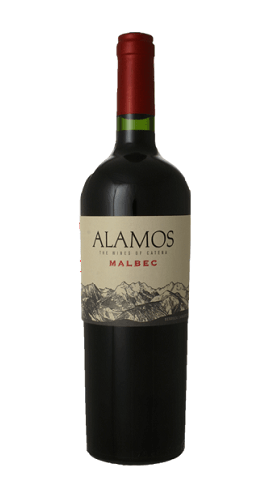 Malbec offers wine lovers a great balance between richness and smoothness. This one comes from the high altitude region Uco Valley, and has a lion’s roar but a kitten’s charm. Intensely pigmented and deep coloured, it gives a generous dose of blackcurrants, blackberries, casis and a quiet floral note. Spicy as a Malbec should be, cinnamon and a pinch of nutmeg give it character while some reminiscence of leather adds depth, but despite the spectrum of flavours it’s balanced style and peaceful with powerful but well rounded tannins that make it a fine picnic candidate.